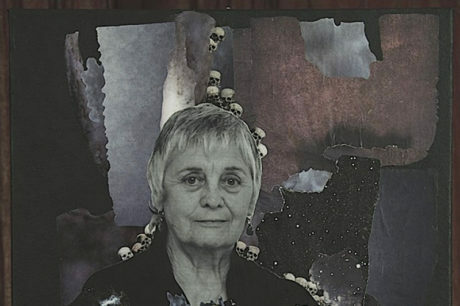 Alchemy Art Center is hosting a two-day Collage Workshop with accomplished local artist Thrinley DiMarco, Saturday March 23rd and Sunday March 24th. This class will explore the creative process through the medium of collage, and participants will learn new ways of seeing and connecting with the world! All materials for this class are provided, but it is recommended that participants pack a lunch both days. This class requires pre-registration. You can learn more and register at www.alchmeyartcenter.com/classes. Alchemy Art Center, founded by Maria Michaelson and Eben Shay in 2017, is a non-profit organization dedicated to providing specialized art equipment for San Juan Islanders in a shared studio setting. Alchemy to create a thriving arts community on San Juan Island.